For the latest news connect with us! The Walnut Creek warehouse, which we referred to as the "Room", was open for four days a month for the past 14 years. Our 30 very talented Consigners, a.k.a. Roomies loved to search for unique and vintage treasures for your home. 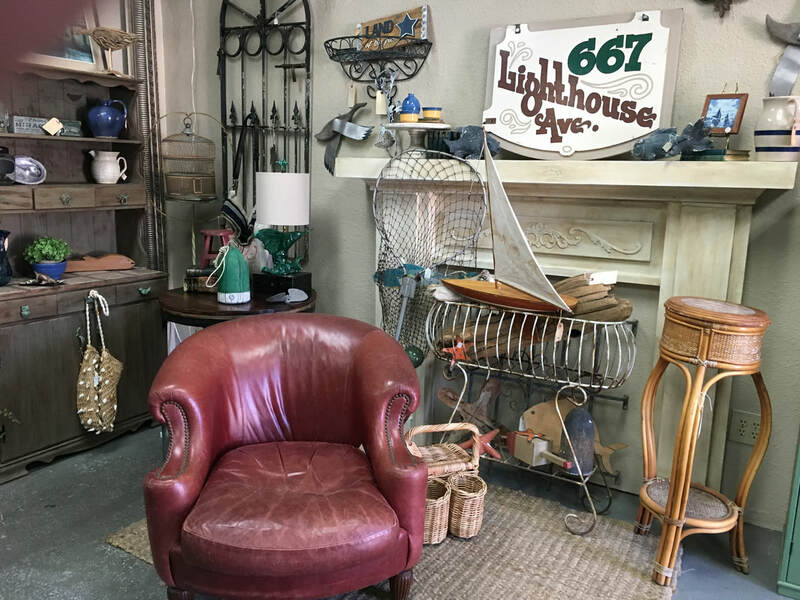 We were the exciting place to be for customers who wanted to fill their homes with interesting vintage finds and home decor treasures. 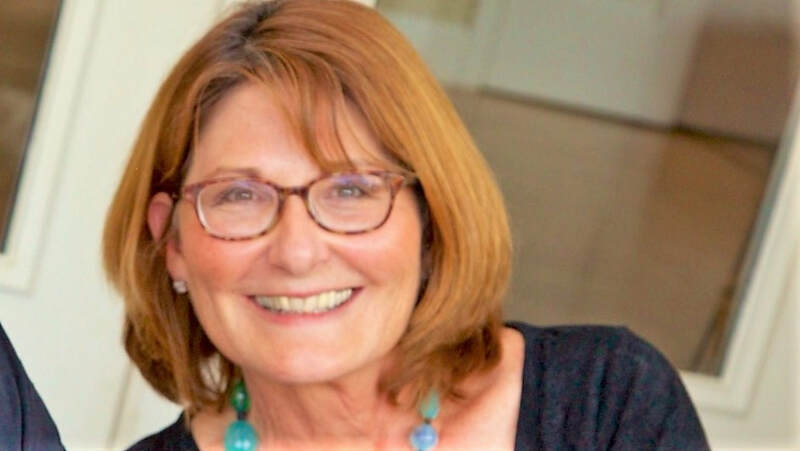 In 2014, Elaine Doran took over ownership. With the help of family, friends, & the Roomies she brought quality and fun vintage home furnishings to the Room. Having been a Roomie herself prior to ownership, she always had one goal in mind - For each customer to find delight in a vintage treasure to integrate into their own home decor! Now Elaine has taken Room with A Past on the Road and is offering the same vintage finds at exciting vintage fairs and pop-up events throughout the area. Be sure to keep in touch and find out our new sale locations through email blasts and our Facebook page.